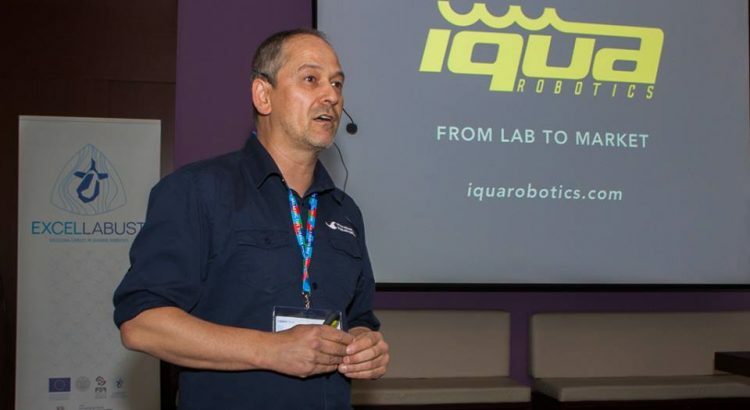 Pere Ridao presented the history behind IQUA Robotics creation in one of the most relevant yearly-organized workshops in the underwater robotics community in Europe, Breaking the Surface (Biograd Na Moru – Croatia). His speech ‘From Lab to Market’ focused on the motivation behind the company creation, the main goals to be achieved and the expected future of it. More information about Breaking the Surface.